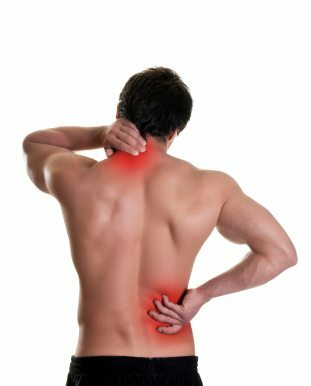 Portland Massage Therapy - Pain Relief Specialists since 1999! Pain is the body’s way to communicate that something is wrong and needs our immediate attention. Incredibly, many pain symptoms can be related to nothing more than muscle tension. Muscle tension then leads to an inflammatory response which inhibits proper function of the joint. This inflammation and the subsequent restriction can effect us in our daily life. Many doctors have little understanding of the function of the muscular and skeletal structures. Many times this pain response is met with pain killers or anti-inflammatory from your loving primary care professional. Unfortunately these “band-aids” are temporary at best and may even give us a false sense of improvement. This will then encourage increased activity which will only lead us to more pain and inflammation since the root cause of the problem was not addressed. If you can relax the muscle, stretch it and restore range of motion (ROM) you might be surprised to see how quickly the pain response will decrease.